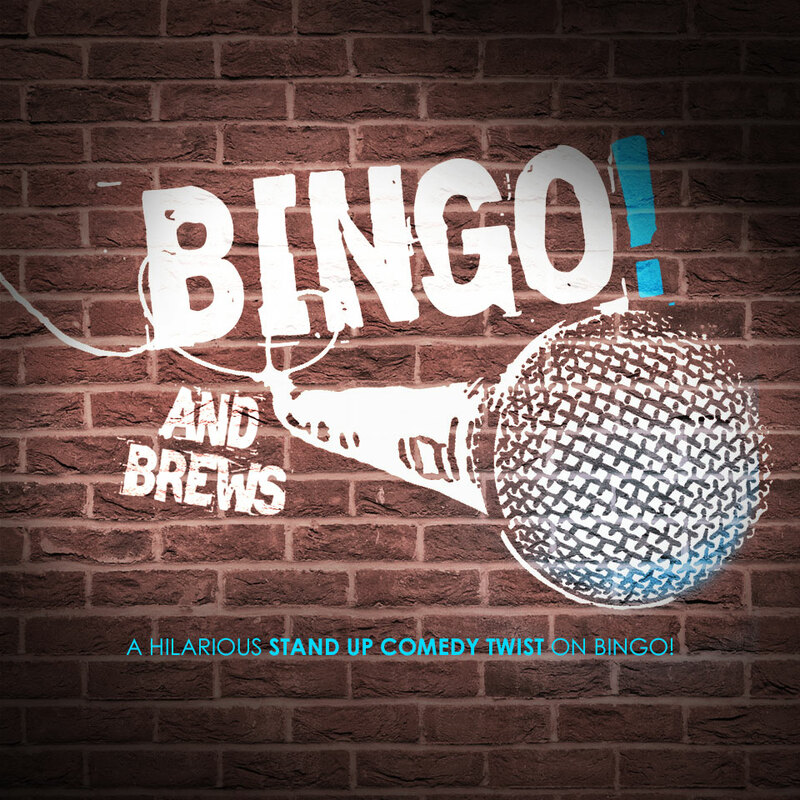 Bingo & Brews is an interactive Bingo & Stand Up Comedy experience. Audience participation is strongly encouraged. 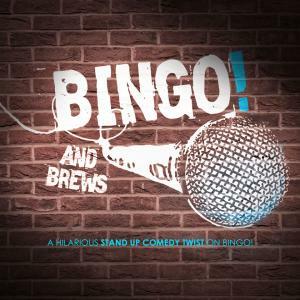 Cross words/spaces off of your bingo card as you hear them during comedians sets. Audience members may coax comedians to say their needed words through hints and conversation. However, please DO NOT yell out the exact word needed. When you have enough words crossed out yell BINGO! Limit One Bingo win per card and one card per person.